Mahvel has always been an essential part of East Coast Throwdown and has created plenty of hype moments. We have a long and rich history in the Marvel community as the tournament with some of the most memorable matches and pop-offs of all time. Who can forget the match between Smoothviper vs Filipino Champ at ECT4, where Mr Arroyo (SmoothViper) could not even wait for the match to be over before popping off on Filipino Champ mid set! Do you remember Cosmos’ comeback from the losers bracket to win UMVC3 at ECT 2016, when Cosmos had to go thru Moons, Ray Ray, Punisher to then beat Flux in 2 FT5 sets? We sure do. The final set went down to the last match and saw Cosmos clutch out victory in a nail biter against Flux in a Doom & Vergil vs Vergil & Dante showdown once they both took out each other’s main characters. Mahvel has been a part of some amazing exhibitions at East Coast Throwdown. We all remember ECT V when we had a 4 Man MVC2 Exhibition at ECT V where Sanford Kelly, Justin Wong, Goldenboy Neo and Josh360 battled it out for MVC2 supremacy. It came down to the last game between Justin and Neo, with Neo coming out on top with solid play using his Storm/Sentinal/Commando team over Justin Wong’s staple Storm/Sentinal/Cyclops. This would be our only exhibition for MVC2. The following year, at ECT 6 we had an exhibition between KaneBlueRiver vs TS Fooblat FT15 to see who was the better big body specialist in Ultimate Marvel vs Capcom 3! Both players came out swinging for the fences and every hit was a pretty much a guaranteed death! After 28 grueling back and forth games that saw Hulk smash and Haggar lay pipe, we once again went down to the last match with KBR coming out the victor in a stunning finish. ECT 2014 saw friends turned rivals(in game only) duke it out when Coach Steve/Insaynne faced off against Flux in a FT15. I asked Coach Steve about this match and he told me “it was all about proving who was better at the end of the day”. We were witness to non stop back and forth action that first saw Flux up 4 -1, Coach Steve rally back to tie it 4 – 4 we then saw the pair trade games until it was 10 -10. Coach Steve got hot and won 4 straight games to sit at match point 14 – 10 it would then be Flux’s turn to rally back bringing the set to its final game. In the end it would be Coach Steve prevailing over Flux with his team of Nova/Spencer/Doom in this must watch set. 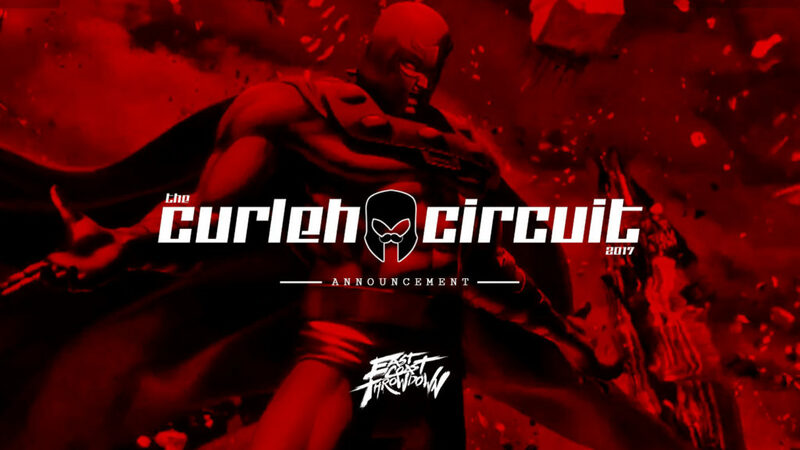 It is an incredible honor for us to be part of the Curleh Circuit this year. East Coast Throwdown loves the marvel community and look forward to seeing all of you this September for East Coast Throwdown. We have a lot more announcements coming between now and then as well, we’re pretty sure that you won’t want to miss the event this year. 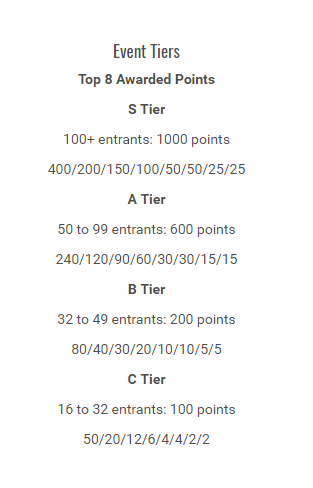 So, spread the word and let’s make ECT 2017 a S tier event and continue to add the Marvel Hype that ECT has been home for the last couple of years. Don’t miss out on Early Bird Discounts which includes a Free Urien vs. Nash T-Shirt!